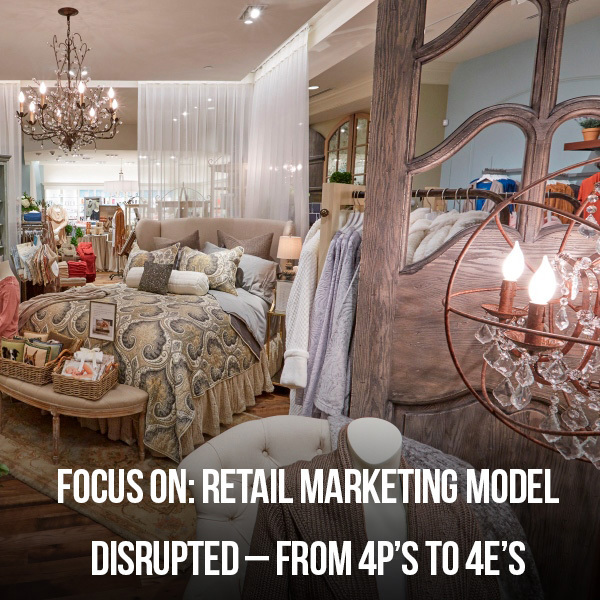 The experiential economy is forcing stores to transition from the former 4P's marketing model (Product-Price-Promotion-Placement) to the 4E's model (Experience-Everywhere-Exchange-Evangelism), which can be quite challenging. Soft Surroundings is a retailer moving ahead, one example being its embracement of the second E (Everywhere), "Everyplace instead of Place." 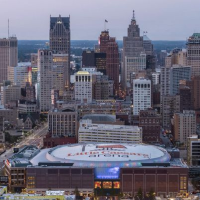 Starting as solely a catalog, Soft Surroundings has added JGA-designed stores and ecommerce as means of shopping for its customers, forming a seamless transition between the three. The physical, intimate stores that feel more like homes especially give the catalog/online customers a new opportunity to be immersed in an oasis of calm and serenity. 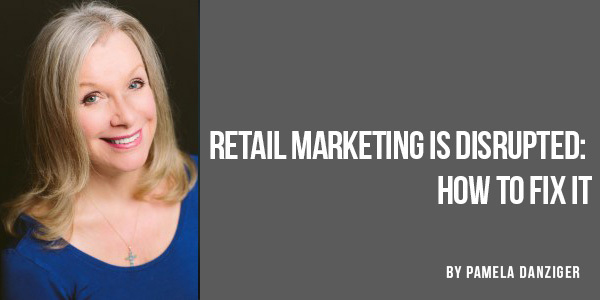 Retail marketers must now turn the chore of buying products into a personal experience for shoppers. 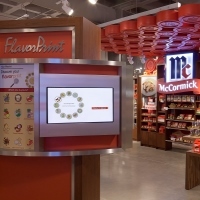 This E - "Experience replaces Product" - is showcased nicely by McCormick World of Flavors, McCormick's first experimental retail destination. During the run of this innovative space, shoppers enjoyed hands-on activities like Guess that Spice, a game that tests your sense of smell; Flavorprint, an interactive personalized flavor profile; and product samplings as well as cooking demonstrations. Copyright 2017 JGA®, Inc. All rights reserved.